Band of the Sniper is an item added by the Witching Gadgets mod. Can be equipped in Ring slot in Baubles. 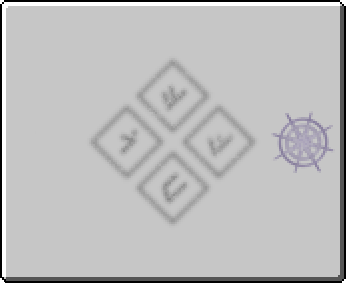 Allows the player to zoom while aiming with a bow and holding shift key, also boosts the speed at which the player moves while drawing a bow. Band of the Sniper has no known uses in crafting. This page was last modified on 19 July 2016, at 18:50.